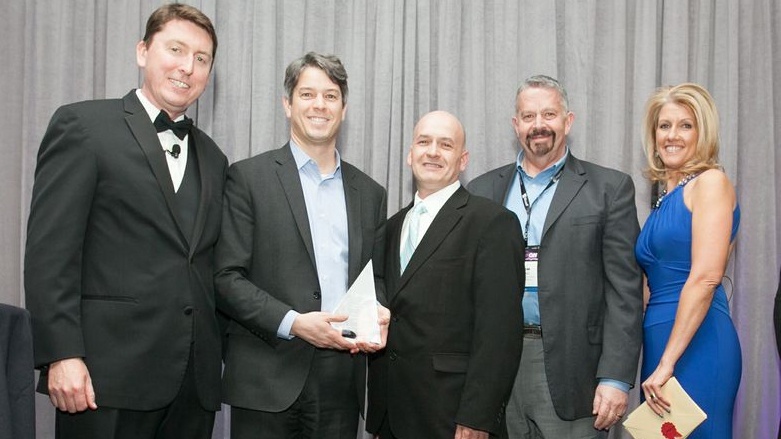 HB Communications recently awarded Polycom's Solutions Advisor of the Year. HB has been awarded Polycom’s “Solutions Advisor Of The Year” for North America. The announcement was made on February 13th 2014, at Team Polycom, the company’s annual partner conference in Vancouver. This award exemplifies excellence in solution selling and leading with a consultative approach in key accounts as well as incorporating value-added solutions and/or services. We are proud of our staff and the hard work that went into achieving this award. Thank you to Polycom and our customers. Click here to see the full Polycom Press Release.